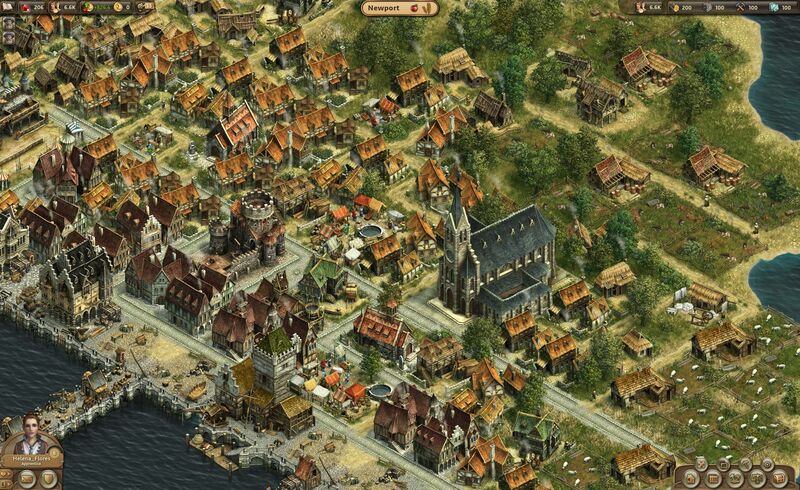 Anno Online is a free-to-play strategy simulation game that lets you build and develop big medieval cities. No download is required; you can experience a complex city simulation directly in your browser. 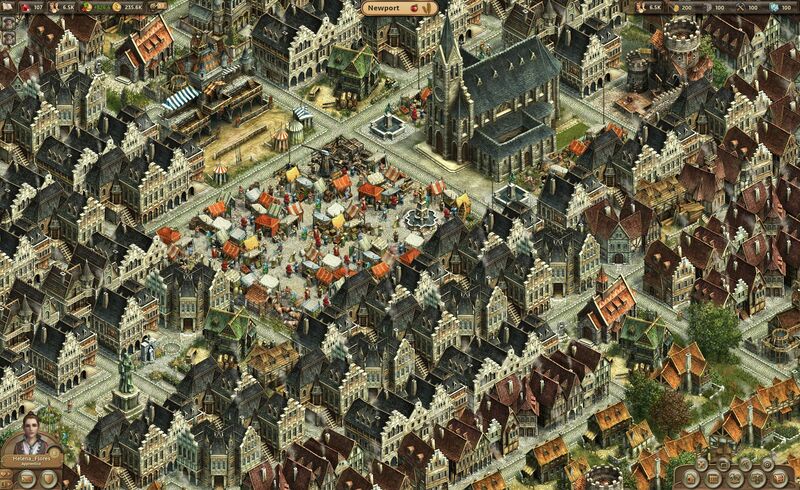 Anno Online upholds the traditional in-depth economics that are the hallmarks of the award-winning Anno franchise, and invites players to manage cities to an extent never before seen in any browser game. The key element of the game is the player’s main island,wherethe foundations of your commercial empire will be set. By satisfying the needs of your population, constructing new buildings and managing production, you will unlock new buildings and face new challenges as your population’s demands and consumption habits evolve. Soon, one island won’t be enough to satisfy all their needs and you’ll have to discover and claim additional islands and connect them via ship trading routes to your main island. For the first time in the Anno series, players will have the opportunity to be part of a giantempire and congregate in powerful guilds to work towards joint goals and server-wide quests. The Anno series has always been about bringing life to vivid displays of historical city creation and realistically diverse economies. 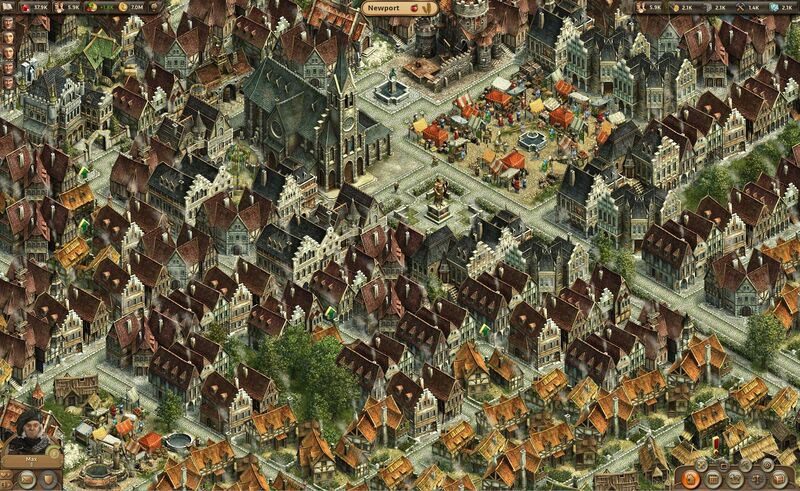 True to this tradition, Anno Online features large cities with more than 200 differently looking buildings and the player will be able to build cities with more than 1500 buildings. Anno Online uses its high quality graphics in a similar style to Anno 1404, which increases the recognition value for fans of the brand. Each building features a vast amount of details and the player may inspect every detail in a close up manner. Multiple ships and islands further enhance this unique user experience. Flaunt your city-building skills! Anno Online opens many new multiplayer possibilities to everyone, as you’ll be able to visit other player’s islands and help enhance productivity.Players will even be able to work together in guilds to build a stunningly massive monument, or establish busy trade routes to their friends. Customize your Avatar, ships and guild logo. Choose between over three millions of different combinations and show off your personal style to all other players. You’ll even be able to dye your avatar’s hair or the hulls of your ships with an individual colour! Quests and achievements will unlock additional content and allow you to display your progress in the game. Trade is central to the Anno Online experience. You will be able to trade with everyone in Anno Online. Set up and accept trade offers from other players. Watch as your ship leaves the harbour and sets sail to pick up your goods and returns later on with its load. Your trading partner will see your ship in his harbour and your own harbour will be a bustling scene of commerce, with all of your trading partner’s ships coming and going! A perfect opportunity to show them your customized ships. What if you don’t have a ship available, you say? Well, just rent one from another player and start trading!